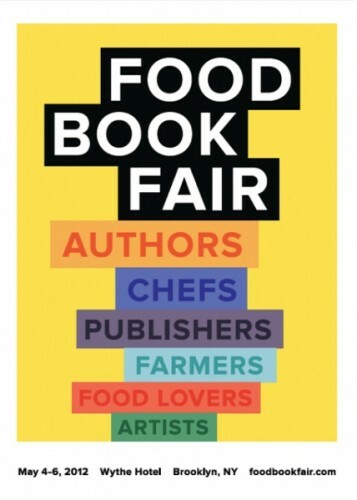 This Friday, our founder Lisa Gross will be taking part in a panel discussion at NYC’s Food Book Fair. The event will highlight cookbooks, memoirs, magazines, and books about science, food systems, agriculture, urban design, and food art and culture. The Fair takes place in Williamsburg, Brooklyn and will serve as a meeting place for food enthusiasts from all food disciplines. This panel asks the questions: Can art be eaten? Is eating an art? Food is an inspirational medium becoming increasingly more prevalent in art and performance. Food is a medium that crosses the boundaries between the mundane and the avant-garde. How are food artists using edible inspiration to change the definition of art and the definition of eating? «« PREVIOUS: “Growing Civic Fruit” symposium videos now online!